Presbyterians yearn to join in partnership with the global church, coming together as one body in Christ. 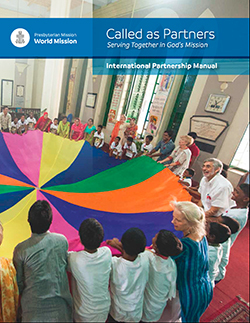 It is in the spirit of partnership with our brothers and sisters in other places that the PC(USA), through an action of the 212th General Assembly in 2000, encouraged congregations, presbyteries, synods and other church bodies to “do mission in partnership.” Presbyterian World Mission’s international partnership manual helps Presbyterians better understand “mission in partnership” and provides advice for establishing and maintaining a mission partnership. The practice of partnership guides our whole connectional church. It guides us individually as members, officers and pastors. It guides us collectively as congregations, presbyteries, synods, General Assembly ministries and related institutions. This document paraphrases a policy statement adopted by the 215th General Assembly (2003) regarding mission in partnership. 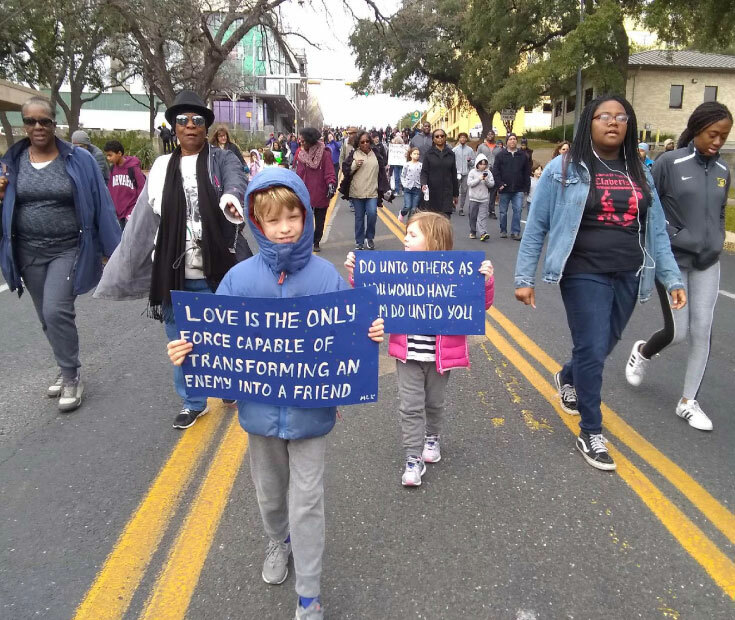 Using a study of the Gospel of John as a framework, former mission co-worker Sherron George affirms the theological and historical basis for doing mission in partnership. Set up in eight brief chapters, this book can be used by all Reformed Christians engaged in mission with God and others. This theological and practical tool for all who engage in reinventing partnership in mission for the 21st century is ideal for study groups. Ellen Sherby, Equipping for Mission Involvement Coordinator, and Tracey King-Ortega, Regional Liaison for Central America, discuss how Presbyterians in the U.S. can work in partnership with mission around the world. 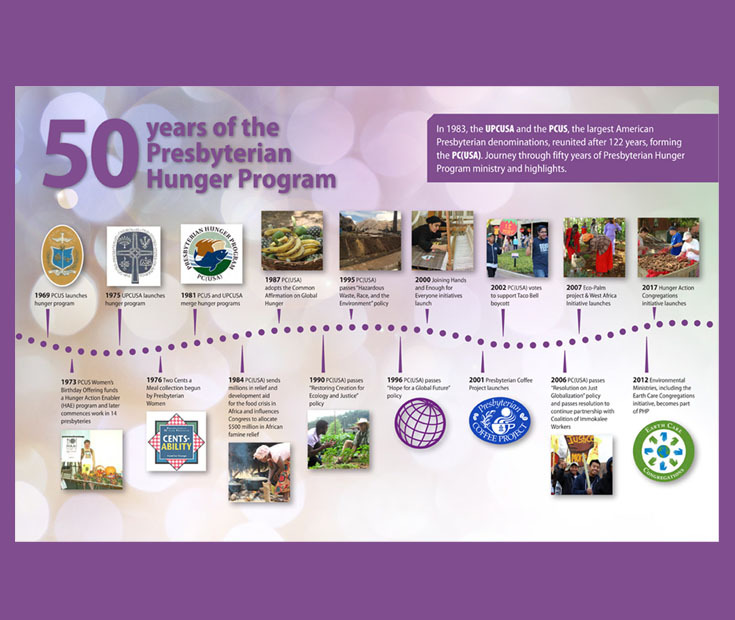 Both Sherby and King-Ortega share examples from their own experience and offer ways partnership can be applied by Presbyterian congregations, mission groups and Presbyterian pastors. Janel Kragt Bakker explores the history, dynamics, challenges and opportunities of church-to-church partnerships between the global North and the global South. A video exemplifying partnership of the Evangelical Presbyterian Church of Ghana and Lake Erie Presbytery.